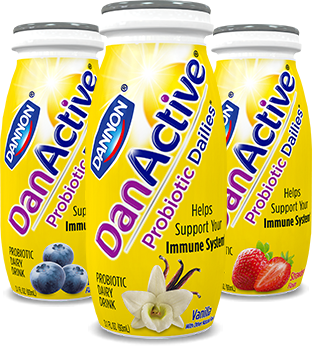 Start your day with delicious DanActive® probiotic drink! 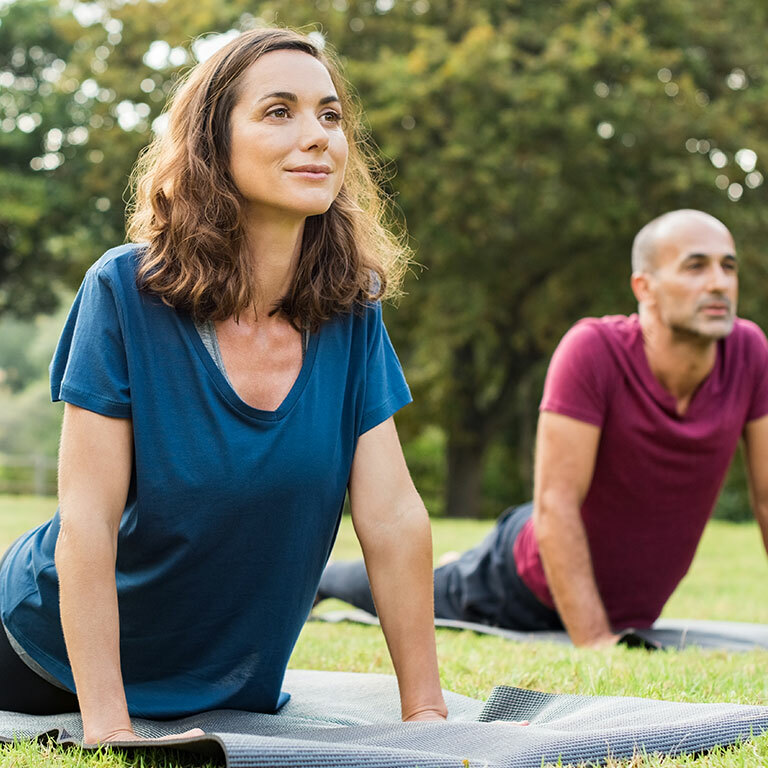 DanActive® with its billions of live and active probiotics helps support your immune system*. Stay strong. DanActive helps support your immune system when consumed regularly as part of a balanced diet and healthy lifestyle.